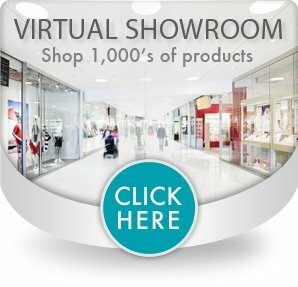 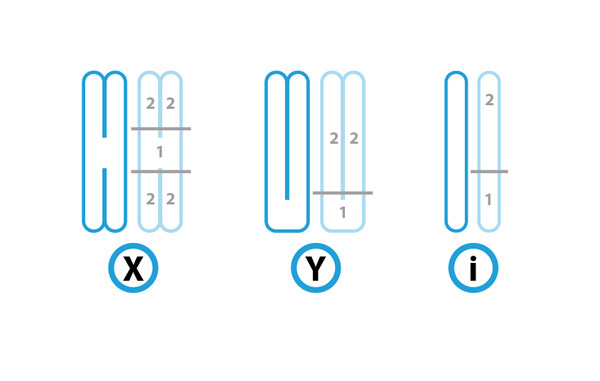 Increase clinical efficiencies with the most comonly used configurations. 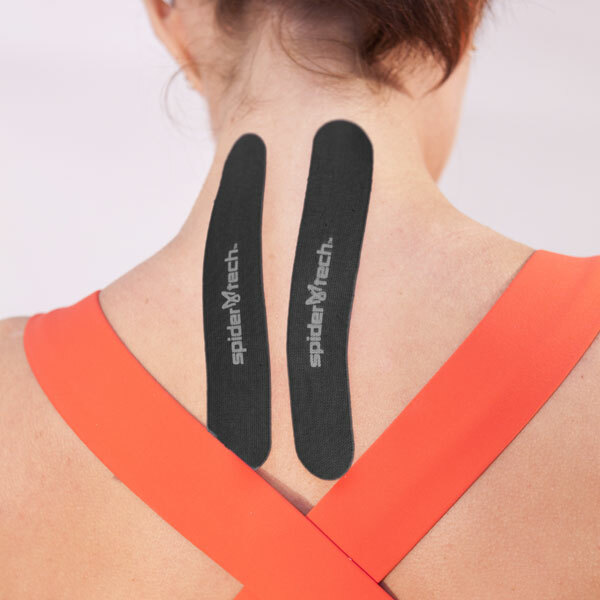 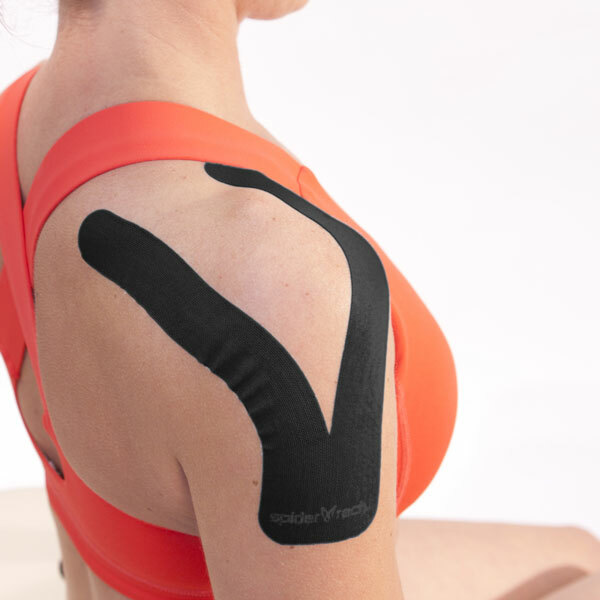 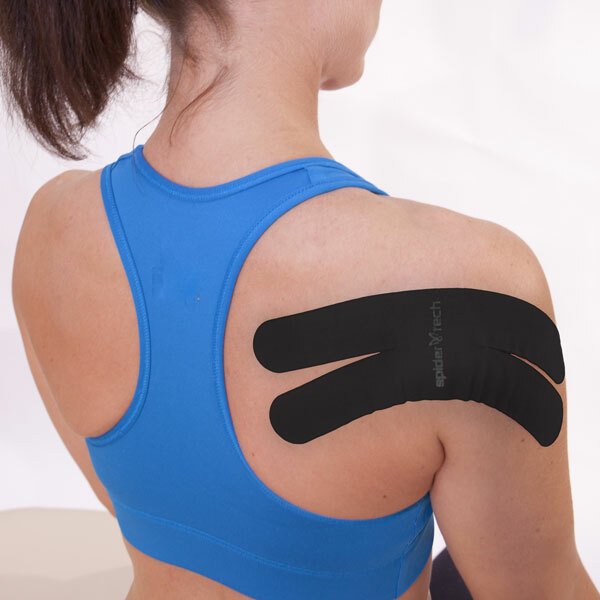 SpiderTech® X-Y-I PowerStrips can be applied independently or used in conjunction with other SpiderTech® precuts to further enhance the therapeutic impact of treatment. 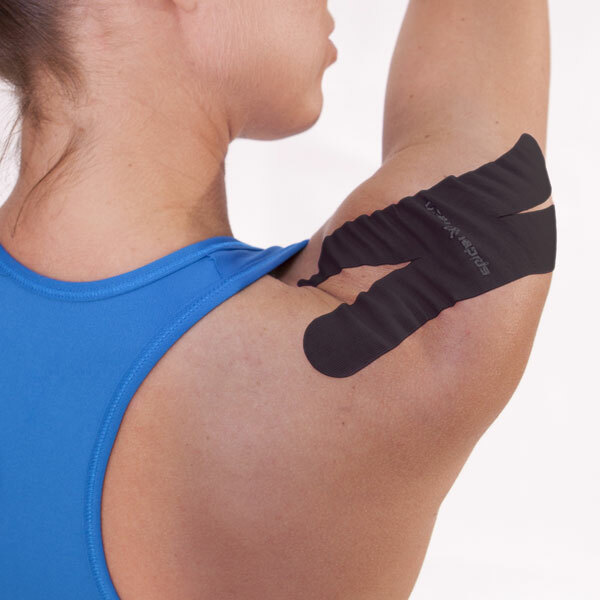 X-Y-I shapes eliminates the need to cut from rolls and provide you the perfect "kit" to assemble complete taping applications. 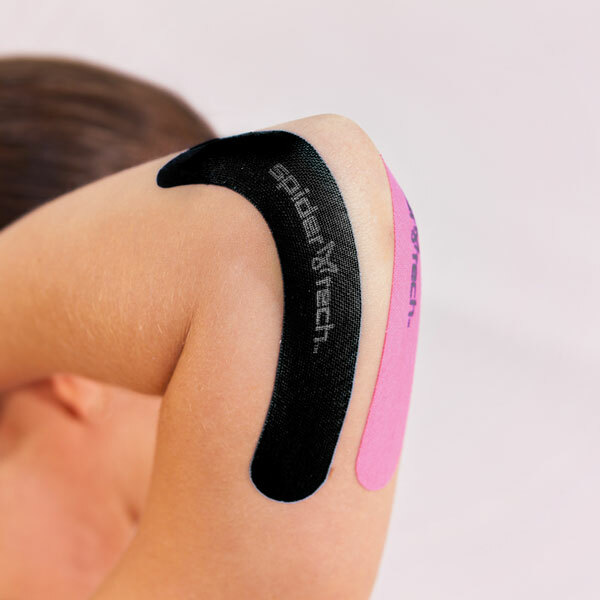 Made with the original "Gentle Wave Pattern" material, providing superior adhesion with minimal irritation.